I love berries of all kinds! 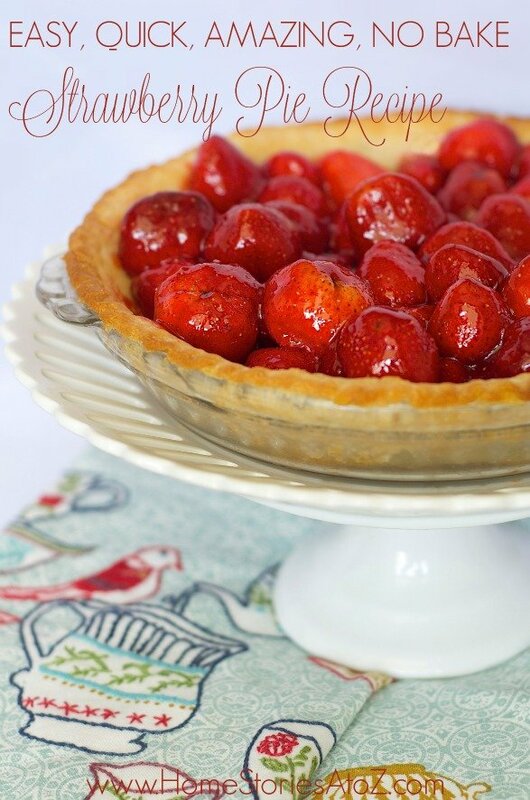 Bloggers have linked up their best berry recipes, and I’m happy to share them with you. Please click on blue/gray link underneath each picture to be taken directly to the recipe. Thank you to everyone who linked up their recipes and projects! If you’re a blogger and would like the opportunity to be featured, please stop by the blog on Monday evenings to link up your projects in the weekly link party. Awesome recipe you shared with us. Thanks. Great recipe you sharing. Thanks. Great post! Amazing recipes… I will try it. Thanks for sharing it. What a amazing recipes you shared. It was great to see u.